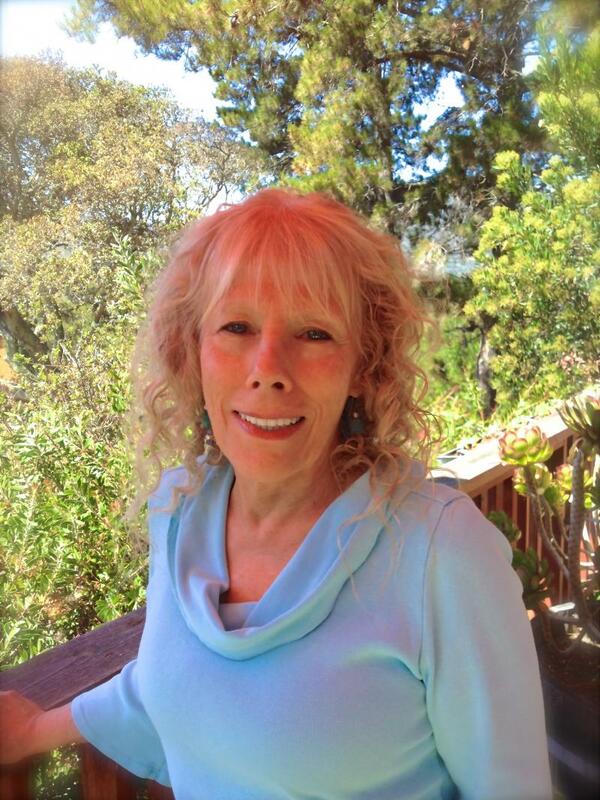 Zephyr is an established meditator with over 30 years experience. She has benefited from decades of training with yogis of various Vedic lineages, Tibetan monks and the Dalai Lama, Native American elders, Tai Chi masters, Sufi teachers and ministers in the Christian tradition. Zephyr completed an intensive training at Harvard's Mind-Body Institute which is headed by Dr. Herbert Benson, author of The Relaxation Response. She sponsored a series of lectures on the spiritual and meditative practices of each of the world religions covering: the Vedic tradition, Jewish mysticism, Tibetan Buddhism, Christian Contemplative Prayer, Mystical Sufism, Taoism, Bahai Faith and Cherokee Spirituality. Her life has been dedicated to studying, teaching and helping others. A degree in education and a love of teaching in conjunction with her personal meditation commitment, naturally lead Zephyr to teach meditation and lead meditation groups. Zephyr embraces the opportunity of touching the lives of many people through sharing her years of experience. Allow Zephyr to be your partner and guide to increase your sense of wellbeing and transcend some of the issues caused by the stressors of your life.